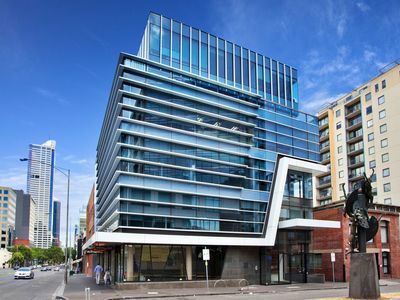 This modern 6 storey office building completed in mid 2010 and centrally located on the corner of King and Jeffcott Street on the City fringe. 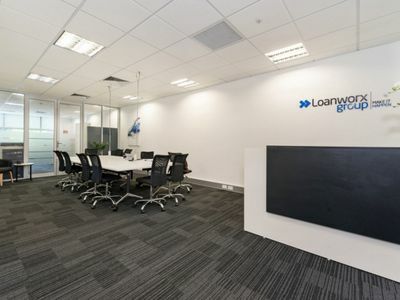 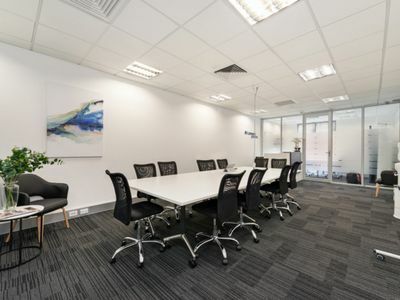 With magnificent views over Flagstaff gardens and less than 100 meters from Flagstaff train station, this well presented 86 sqm office is ideal for the astute investor looking for a quality set and forget investment. 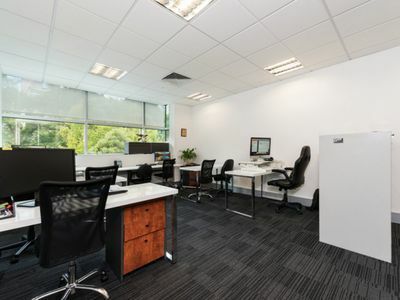 For Further information or to arrange an inspection please contact Alexander Robertson & Co. on 9657 8000.